We found 66 holiday homes matching your search criteria. 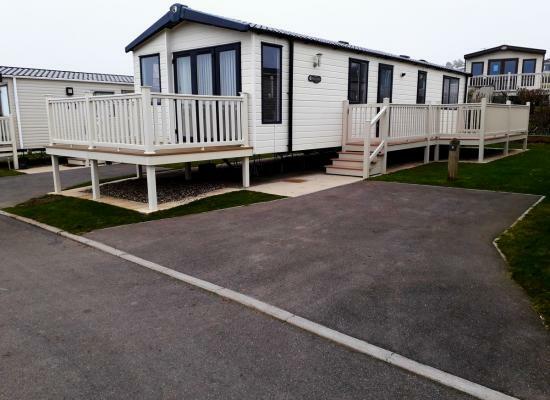 Adapted, spacious, two bedroom fully equipped caravan, suitable for wheelchair users, families and up to two dogs. 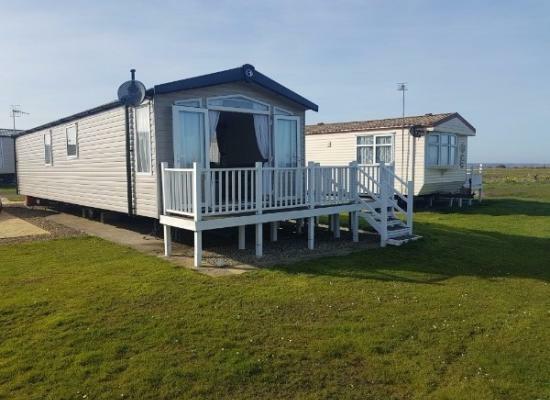 Luxury, modern 2-bed caravan with wrap-around veranda, central heating, big rear en-suite bedroom, sea views. 2019 PRICES NOW ADDED. The Willerby Salsa is located in the Sycamore area of the park, its a new development and has piped gas so there's no gas bottle to run out. 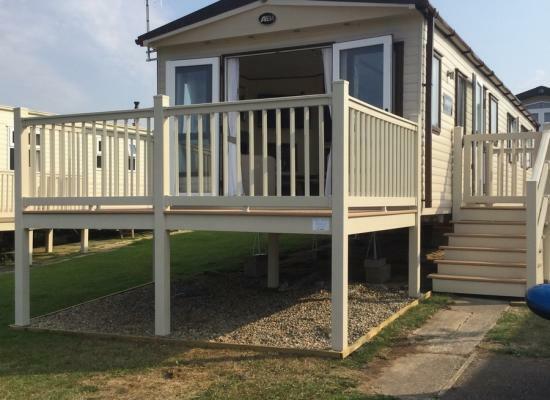 Free unlimited WIFI in the holiday home included in your holiday rental, stay connected on holiday and grab a great deal in this spacious Swift Moselle Lodge on Maple Court, a quiet cul de sac only short walk from all the Holiday Park entertainment. 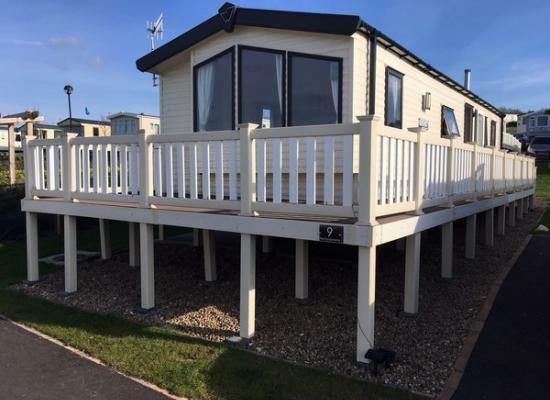 Our 3 bed, 6 berth Reighton Sands Holiday Caravan is the perfect place to spend your holiday at Reighton Sands. We welcome families and pets are considered providing no trace (hairs or odours) are left in the caravan. 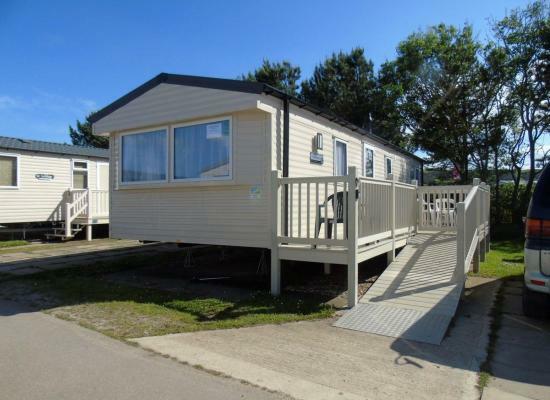 For hire a luxury 3 bedroom Swift Moselle static caravan situated on Reighton Sands Holiday Park. 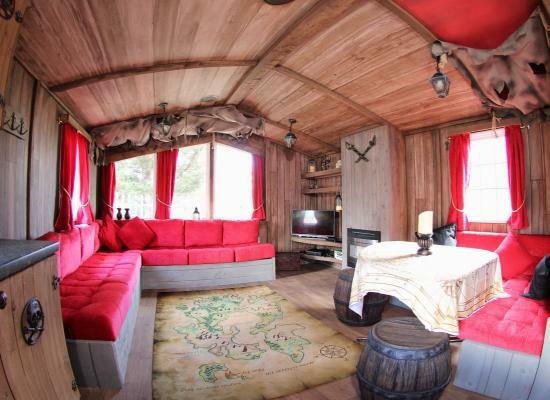 The caravan has 1 double room, 2 twin rooms and 2 bathrooms, it can accommodate upto 6 people comfortably. 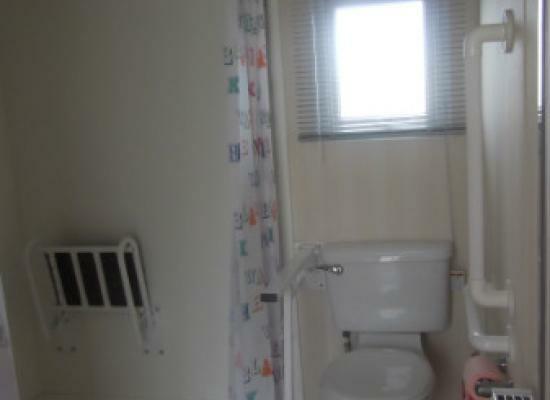 This ABI Ambleside 2 bedroom caravan is in perfect condition. We offer 3, 5 or 7 day breaks This is a beautiful 2 bedroomed with 2 bathrooms & showers. All booking are provided with fresh bedding on arrival for a charge. 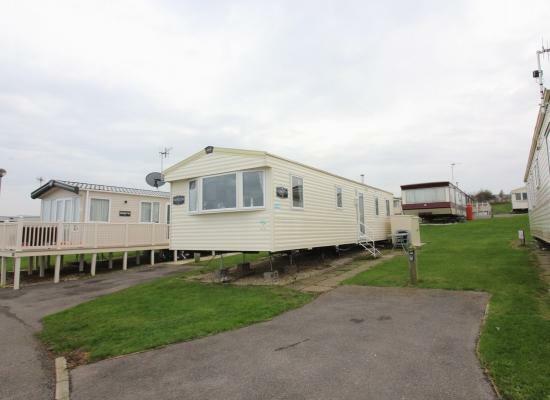 Situated on Silverwood which is 2 mins walk from the funworks shop and beach access. 2019 PRICES NOW ADDED. The Aspen is a 2017 Platinum caravan on the Pine Ridge area of the park. 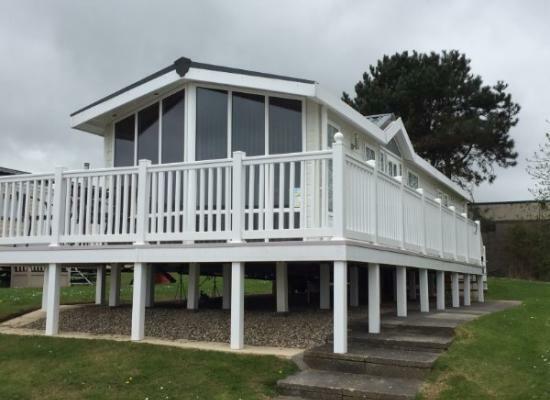 With a huge sandy bay just a short walk from the terrific heated indoor pool with flume and new Aquajet Extreme, Reighton Sands Holiday Park really does offer you the best of both worlds. 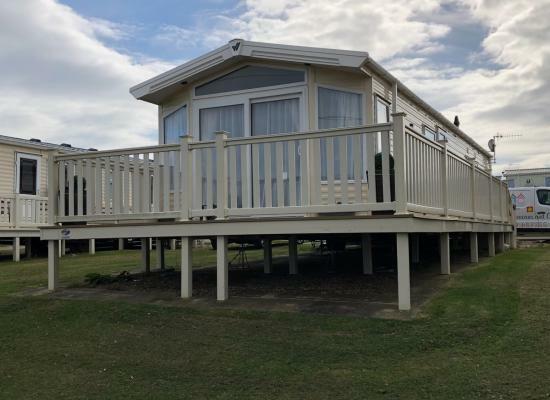 Fabulous clifftop views and direct access from the Park to miles of glorious sands makes Reighton Sands a great holiday favourite. When you're not building sandcastles, Reighton Sands offers top quality sports and leisure activities from superb children's clubs to action-packed holiday fun in the pool. Reighton Sands always has a super entertainment programme including frequent new shows, visiting cabaret and big fun competitions. 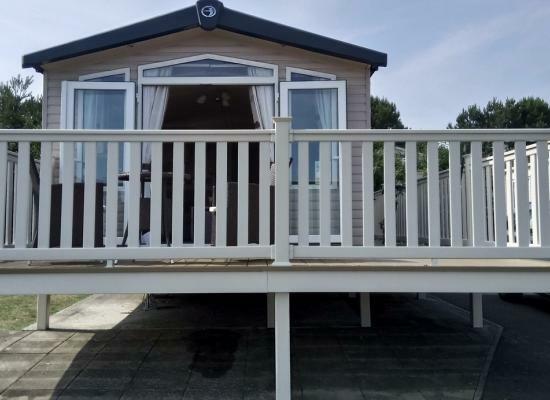 Reighton Sands is also handy for exploring this popular holiday area, with the resorts of Scarborough and Filey nearby and the North Yorkshire Moors only a short drive away.